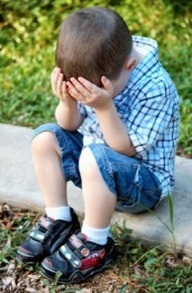 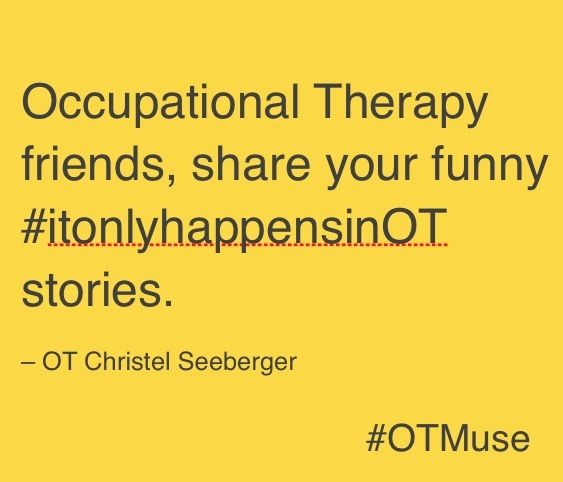 Occupational therapists deal with the unpredictable all the time. 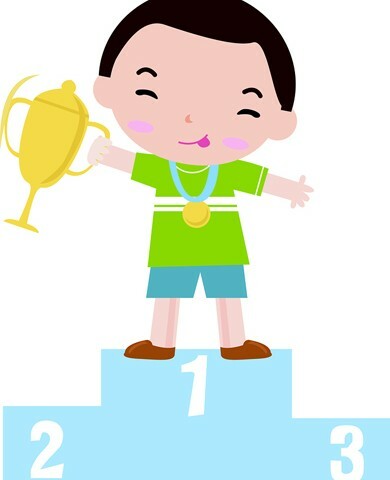 It’s what keeps our careers filled with challenges, rewards and yes, sometimes funny stories. 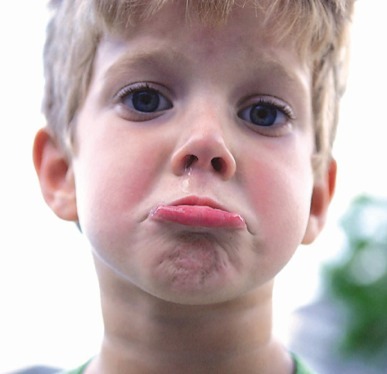 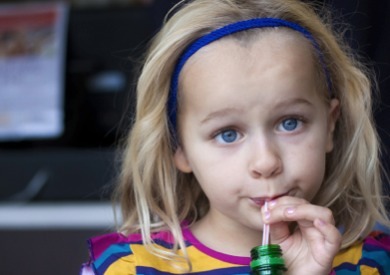 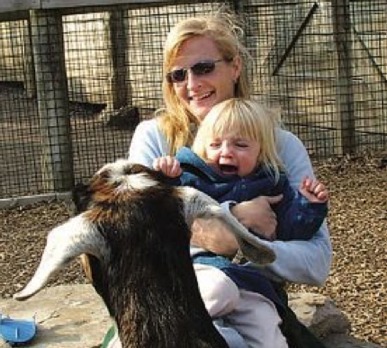 This week’s #OTMuse is a question – what are your funny #itonlyhappensinOT stories? 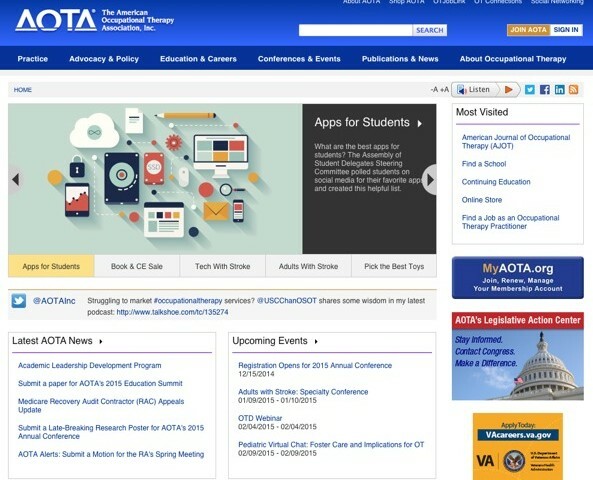 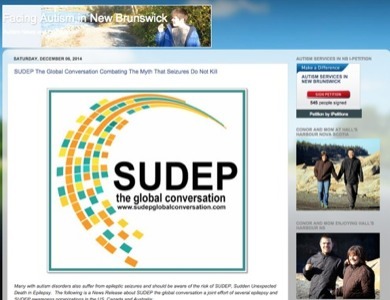 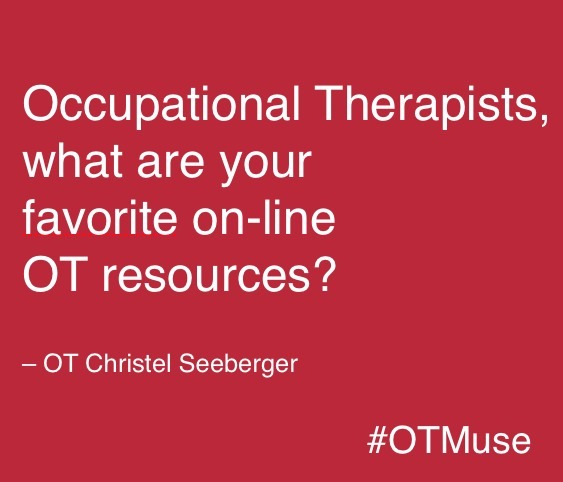 #OTMuse – Occupational Therapists, what are your favorite on-line OT resources? 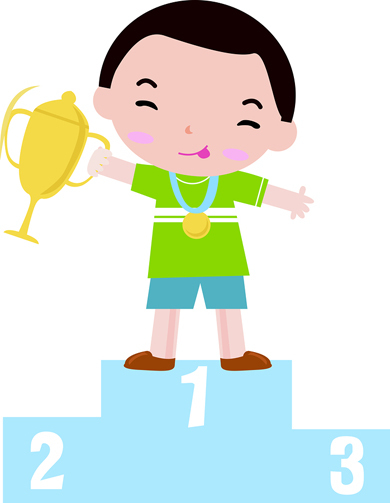 The online world provides a wonderful treasure trove of occupational therapy resources. 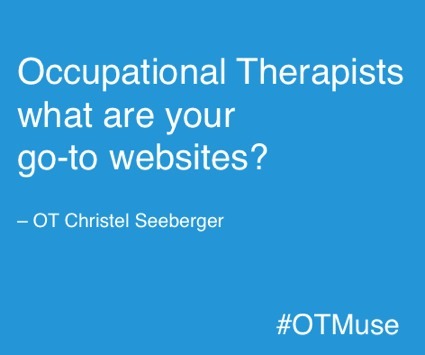 For this weeks #OTMuse, the question is: Occupational Therapists, what are your favorite on-line OT resources?